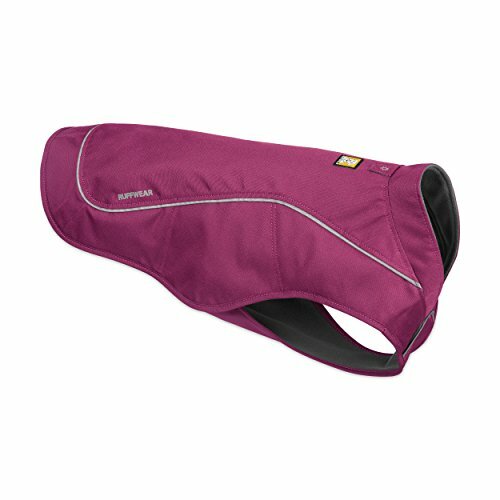 Are you looking for the perfect dog jacket for your favorite trail companion? With so many dog jackets out there, how can you find the best one for your dog’s size and breed? 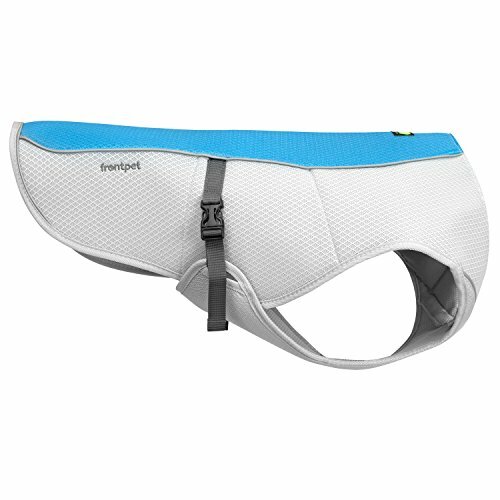 What are the best dog jackets for hiking in the cold, in the heat, and in the rain? 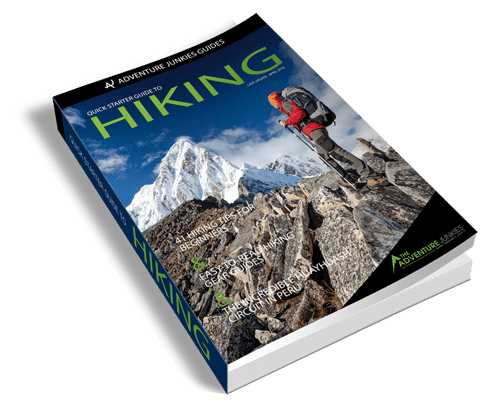 Here at The Adventure Junkies, we’re dedicated to helping you and your dog get the most out of hiking in every season and every kind of weather. 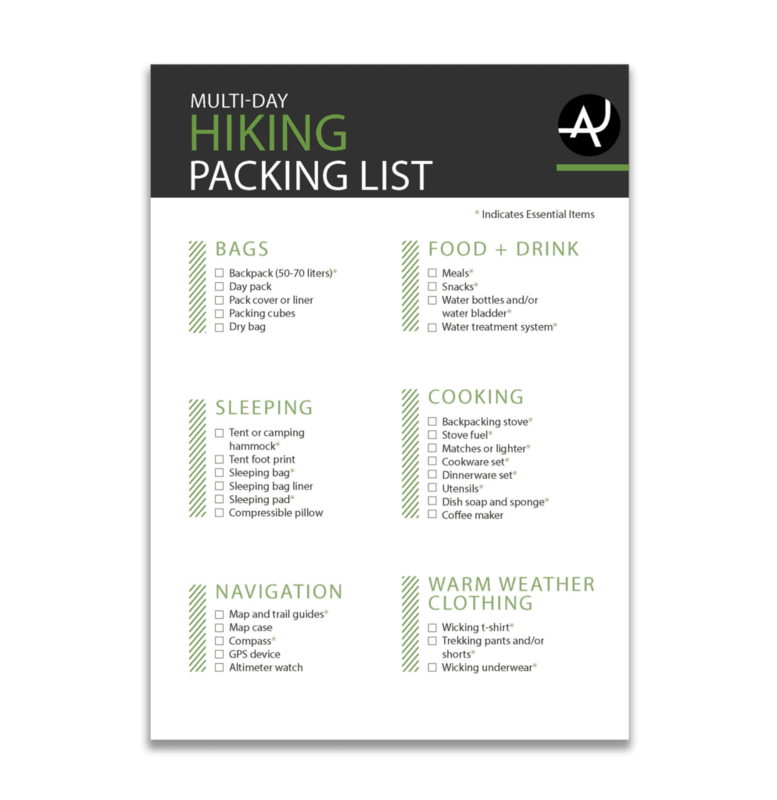 In this guide, we’ll show you the best dog jackets for hiking in the driving rain, the beating sun, the high brush and the deep forest. 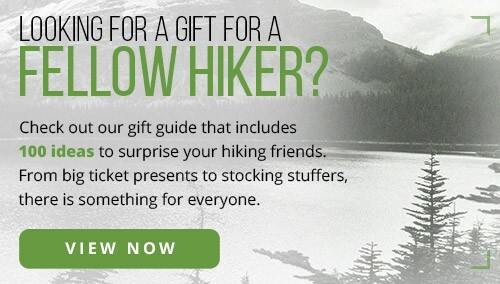 Along the way, we’ll show you how to measure your hiker-dog to get the best fit and to separate the truly useful dog jackets from the merely fashionable ones. 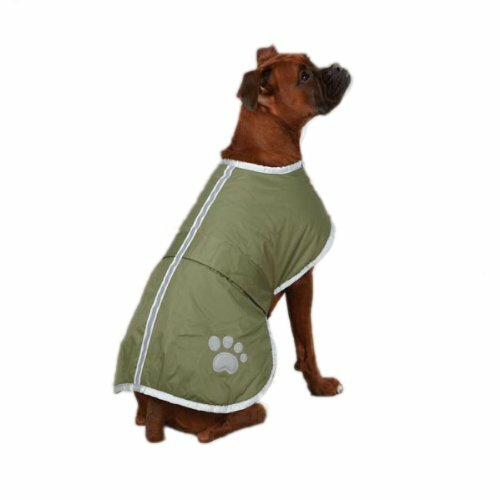 Perhaps you are asking yourself, “Do I really want to dress my dog in polyester and fleece?” Do dog jackets actually help or are they just about dog-lovers playing dress up? According to Pet MD, it could be that your dog is “as uncomfortable as you would be if you went outside without clothing.” It all depends on your dog’s breed, size and age. 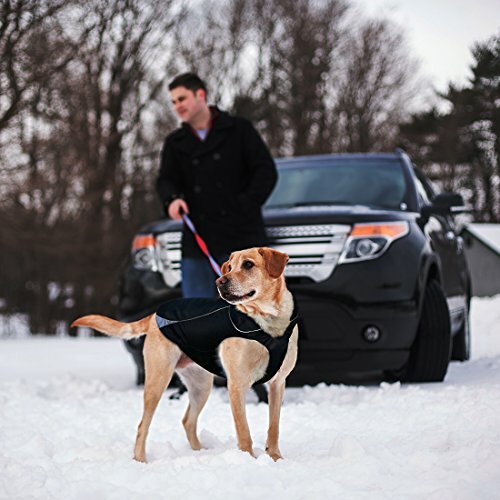 Smaller dogs, short-haired dogs and older dogs will benefit the most from a jacket during the winter. 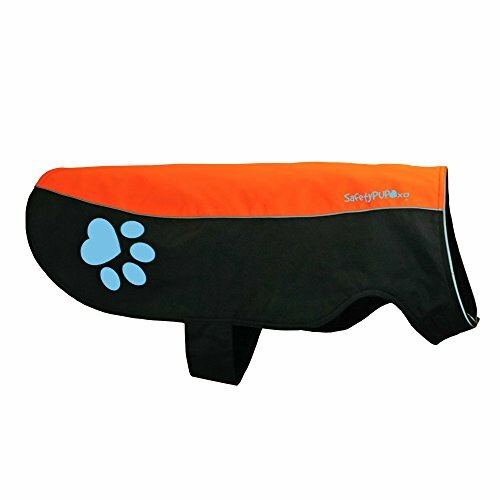 A jacket with LED lights and reflective stripes or piping is a good idea for dogs who like to hike in the forest, and a jacket with a tough outer shell will keep away the scrapes and stickers while you and your dog are hiking through thick brush. So yes, dog jackets do help. They also make your dog look even cuter than normal — if that’s even possible. 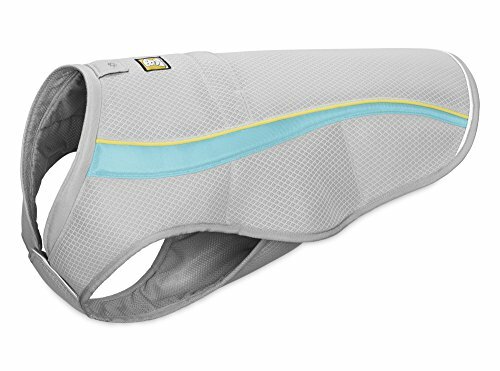 While most dog jackets are designed for colder weather, with wind- and rain-resistant outsides and warm fleece insides, there are also several dog jackets on the market that use cooling and heat-reflecting technology. 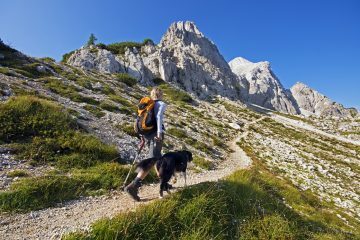 These are great options for hiker-dogs who live and play in exceedingly hot climates. But how do you know if it’s cold enough or hot enough outside for a dog jacket? A good general rule is to put yourself in your dog’s booties. When it’s really hot outside, humans need to cover up with a hat, a hot-weather shirt with cooling and wicking features and to drink lots of water. 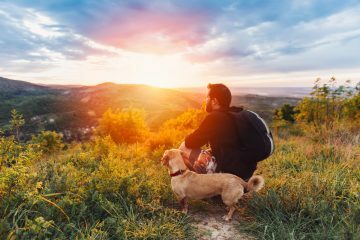 Doesn’t your dog, which is probably hiking harder than you are, deserve the same precautions and comforts? The same goes for winter. If you’re feeling the cold or you’re getting soaked by a sudden downpour, so is your dog. Most cold-weather dog jackets are either water-resistant or waterproof. 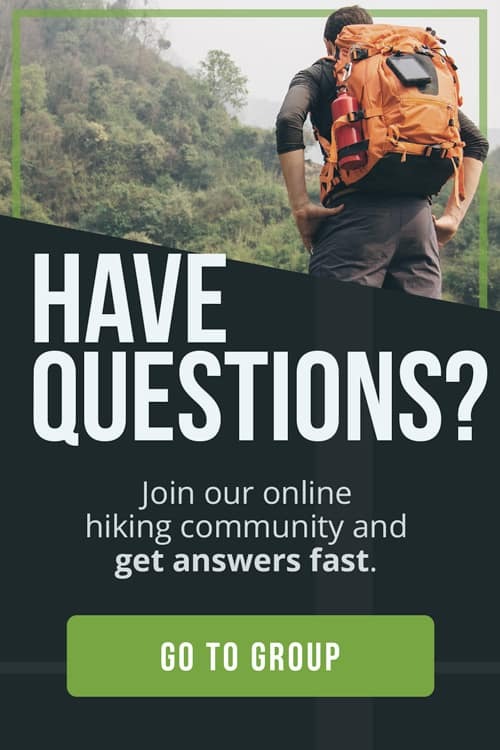 According to the experts at REI, water-resistant gear probably won’t keep out heavy, blowing rain, while waterproof gear will. 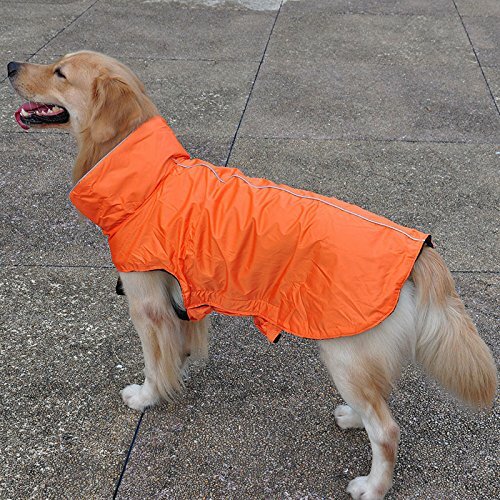 At the very least, a water-resistant dog jacket that repels water is essential if you are taking your dog hiking or camping in an area where it’s likely to be cold and rainy. 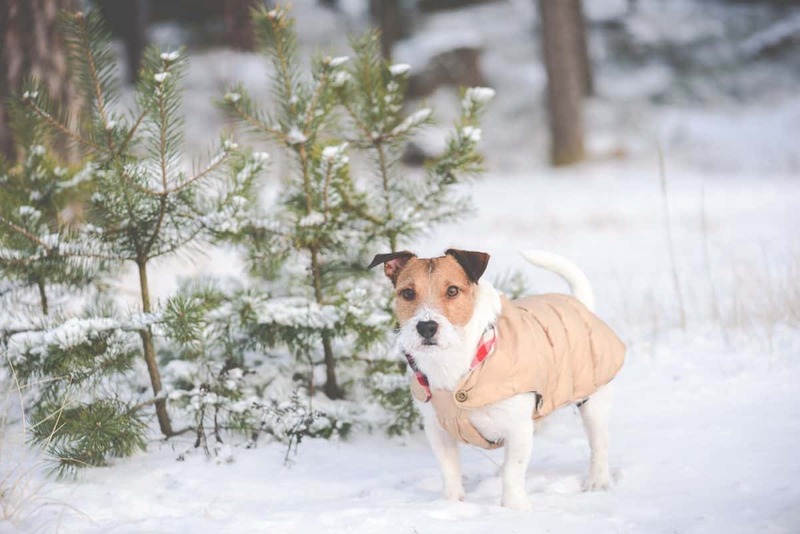 When you’re hiking in thick forest or brush, and especially during the fall and winter hunting seasons and in the evenings, it’s a good idea to dress your dog in a jacket that has reflectors or lights. It’s not easy to see dogs when they’re moving quickly through the trees and brush. Reflectors and jackets colored bright orange or bright yellow will help you and other hikers see your dog and avoid mishaps. It’s important to get the exact right fit for your dog’s jacket. Otherwise, it could do more harm than good — chaffing, sliding off, catching on trees and rocks, etc. Also, a warm coat only works right if it fits right. 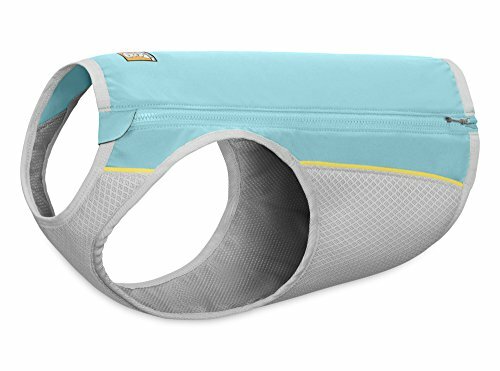 It should be snug and tight but not constricting, and it should never hamper your dog’s natural movements. 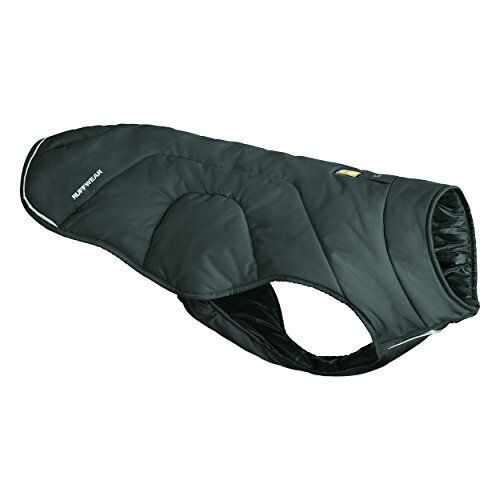 Dog-jacket sizes run from small to large with a large number of variations in between. Some brands use numbers to indicate sizes, but most use letters such as XXS-XXL. You can’t find the right fit without first knowing how to properly measure your dog for a jacket. 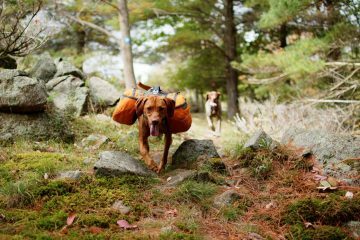 To do this, you’ll need to convince your trail-dog to be still for a bit, while you measure its length and girth. Then, match your measurements to a size using the chart provided by the manufacturer of the dog jacket you want.